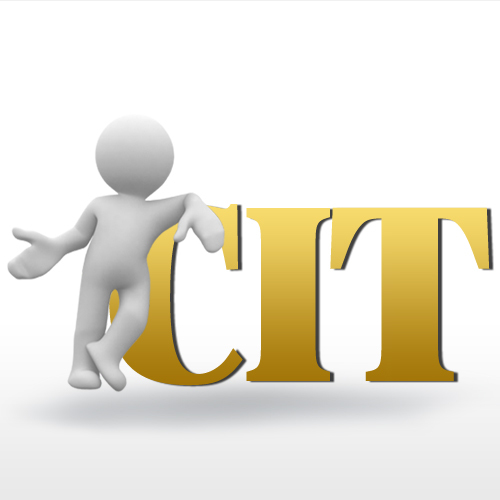 From the 1st of January 2017, the CIT tax (corporate income tax) for small entrepreneurs will be down from 19% to 15%. The Polish government has adopted an amendment to the law on income tax of legal persons. According to the new rules, lower CIT tax will apply to the so-called small taxpayers, whose revenues from sales (along with the tax for goods and services) did not exceed in the previous fiscal year the equivalent in PLN of EUR 1,2 mln (i.e. PLN 5,157,000.00). The solution also to the taxpayers at the start of their business activity. The preferential rate does not apply to companies using tax consolidation.